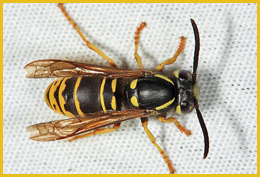 Why hire The Wasp Expert? 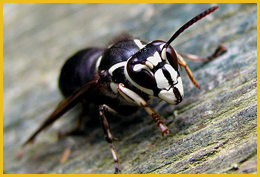 Chris Walker “The Wasp Expert” specializes in the removal of hornets and yellowjackets. 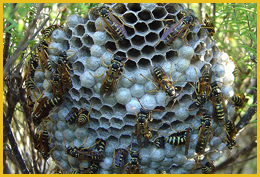 The Wasp Expert has years of experience, the necessary protective equipment, and the knowledge on how to safely remove a nest. 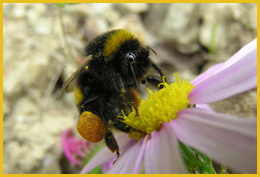 The methods used by The Wasp Expert are eco-friendly and involve no pesticides. When the nest is removed the customer will not have to worry about coming into contact with any poison. On the other hand, when someone hires an exterminator they will expose the home and yard to toxic pesticides, and often leave the poisoned nest behind. The Wasp Expert will remove the nest.